Kathleen Rugh is a filmmaker and photographer based in Brooklyn, NY. 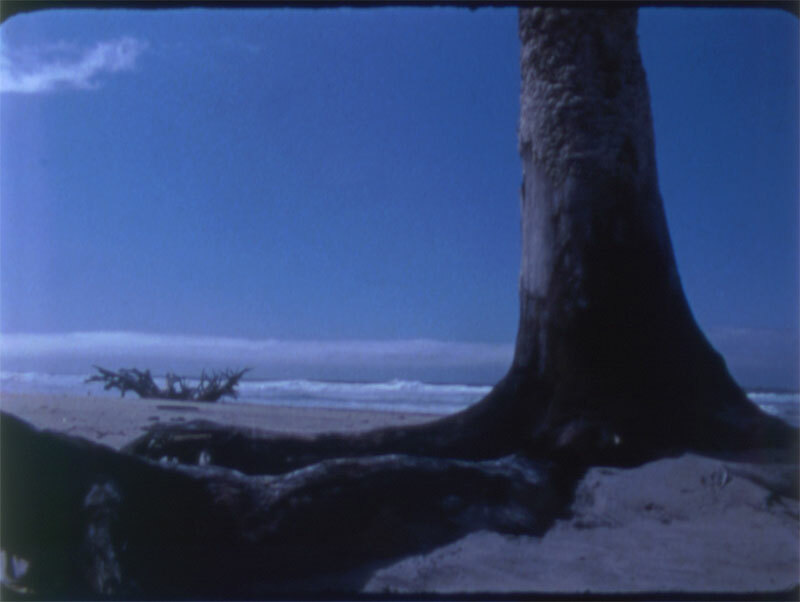 Her film and photographic work has been exhibited in screenings and galleries throughout the US and internationally, including the Edinburgh International Film Festival, EXiS Experimental Film Festival in Seoul, Korea, the Antimatter Film Festival in Victoria, BC, the Chicago Underground Film Festival, Crossroads in San Francisco, and the Images Festival in Toronto. Rugh has received funding for her films through the New York State Council on the Arts’ Electronic Media & Film Finishing Fund grant program. She completed an MFA at the School of the Museum of Fine Arts, Boston/Tufts University. The film was made possible in part by public funds from the New York State Council on the Arts’ Electronic Media and Film Finishing Funds grant program, administered by the ARTS Council of the Southern Finger Lakes (www.NYSCA.org www.eARTS.org).